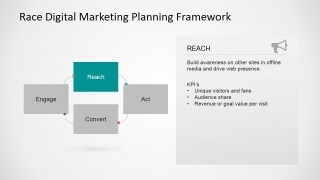 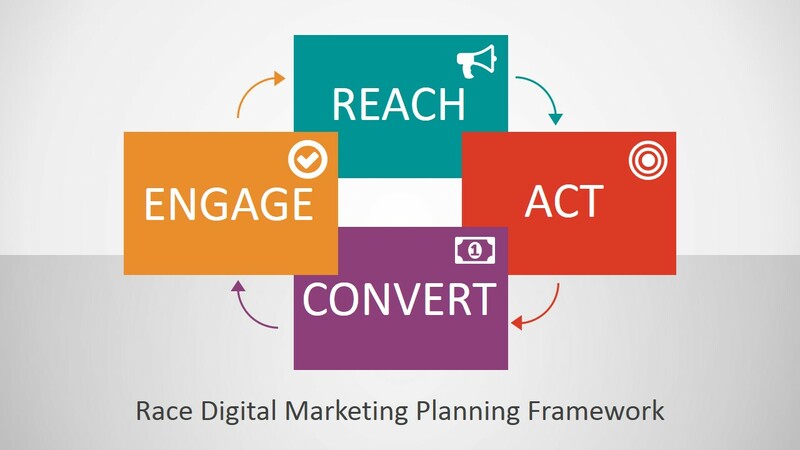 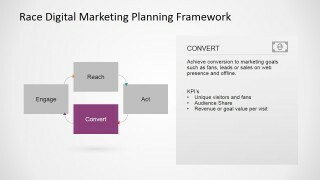 RACE Digital Marketing Planning Framework PowerPoint Template is a professional presentation with the steps Reach, Act, Convert and Engage incorporated into a model. 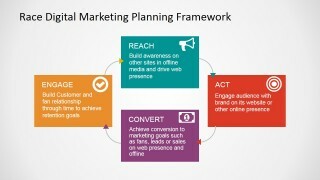 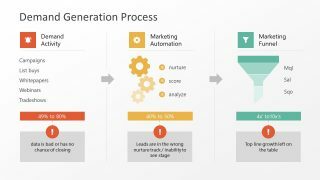 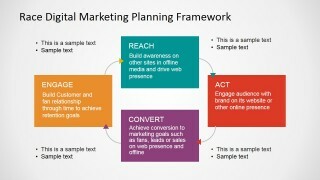 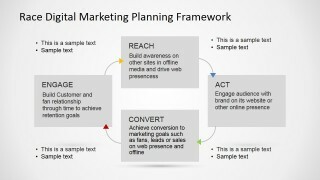 It describes the steps for a digital marketing plan, covering the main four steps for effective marketing in the web. 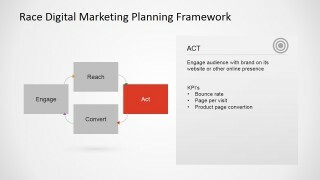 Act: Get the just arriving users to interact with your product or service. 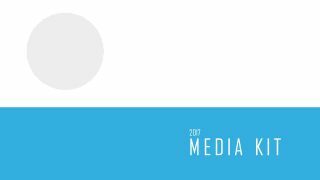 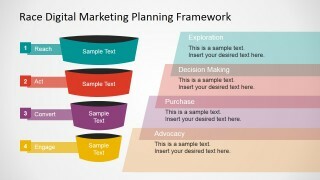 Generate content for them, provide trial, make them understand your value proposition. 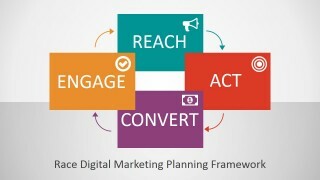 Engage: Make the newly customer to become a loyal customer, with a higher lifetime value. 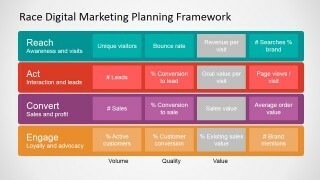 The framework provides a guide for the KPI’s to use and which of them apply on each step. 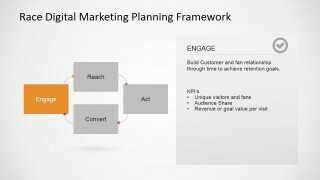 The RACE Digital Marketing Planning Framework PowerPoint Template is a 100% editable presentation, ideal for presenting the created plan, with descriptive slides of each of the framework steps. 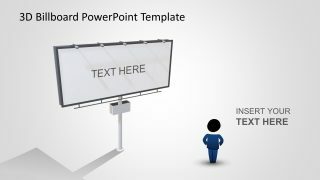 All the slides are created with PowerPoint shapes and icons, allowing the user to fully customize the presentation to its corporate identity or branding palette. 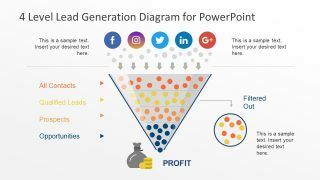 Impress your audience with this professional flat design presentation.